If you translated Wilcity, Wilcity Plugins with Loco translate, make sure that you followed Wilcity Translation tutorial. Otherwise, please backup all your translations. How to update to Wilcity 1.1.7.3? 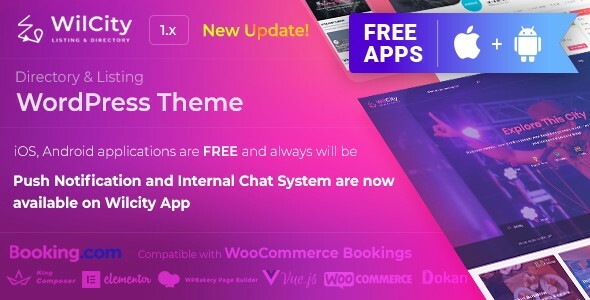 What’s new in Wilcity Theme 1.1.7.3? Please watch https://www.youtube.com/watch?v=w7I9QkOgt9g to know to setup this feature. 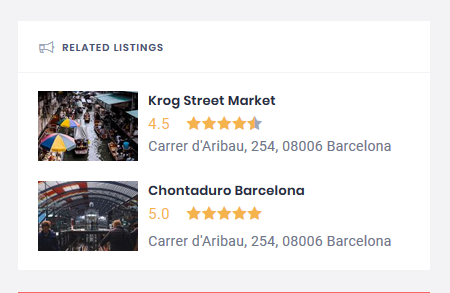 Warning: Since 1.1.7.3, Promotion ID is required with listing_sidebar position. However, if you already added this position to your Promotion before, please do not delete. This setting won’t show up on Promotion Popup anymore, but customers who purchased it still can use this feature. 2. Mapbox feature is now available. You can now use Mapbox in the theme. 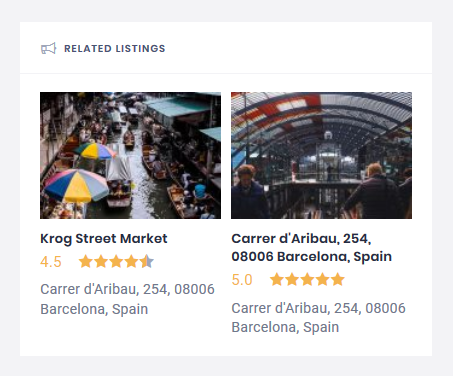 The main reason we integrated Mapbox because of it’s cheaper than Google Map. What’s new in Wilcity App 1.1.7.3? Now, you can earn money from your App with Google AdMob. Please read https://documentation.wilcity.com/knowledgebase/setting-up-google-admob/ to know how to set up it. To build your App, please go to https://themeforest.net/downloads -> Download -> Wilcity. Next, extract wilcity-package.zip, you will see wilcity-app.zip file. 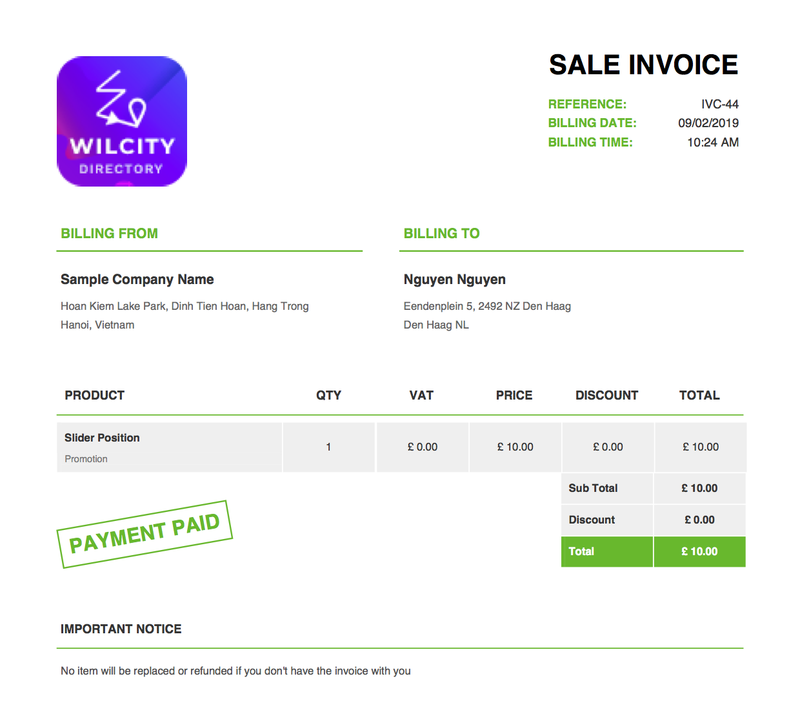 Please read and follow https://documentation.wilcity.com/ -> Wilcity App to build App yourself.